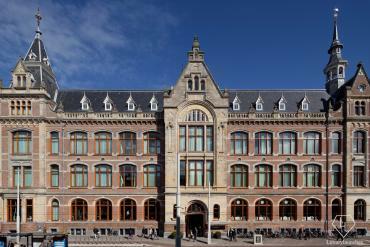 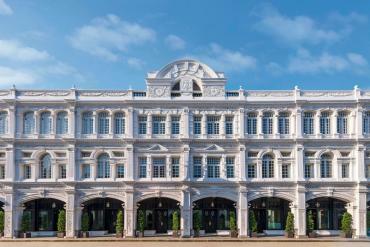 British departmental store Harrods is famous its luxurious offerings and this is not restricted to just kids. 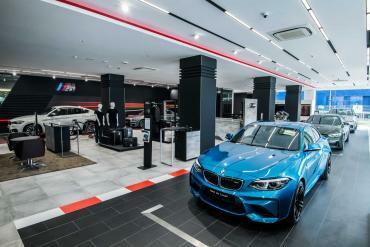 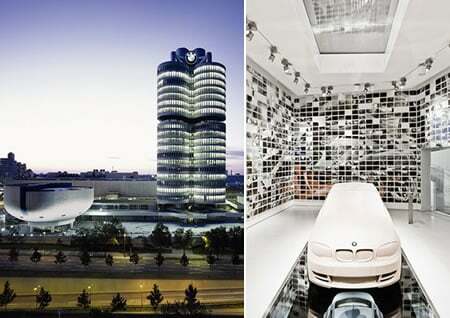 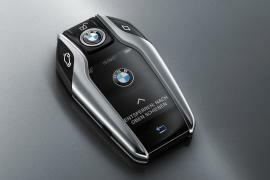 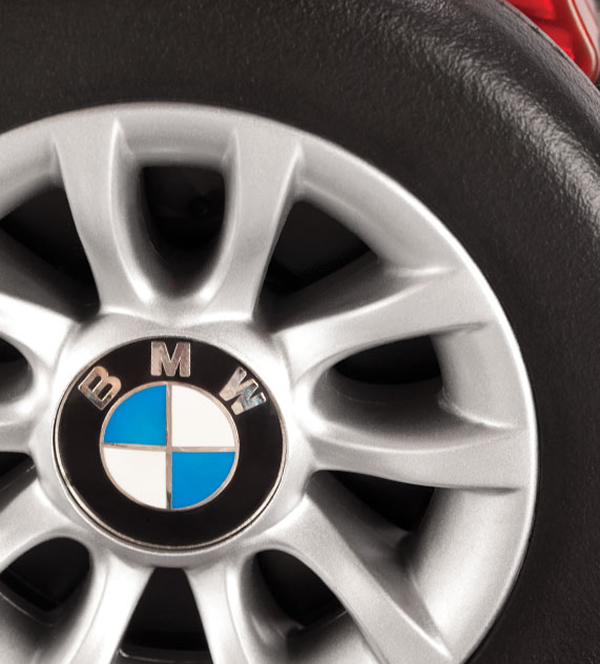 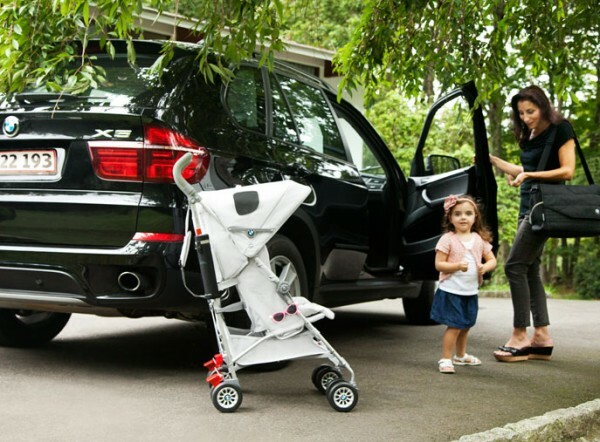 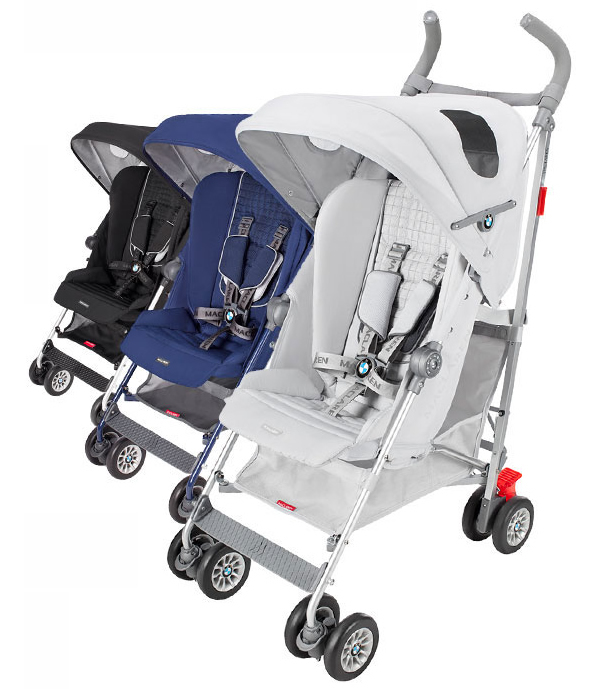 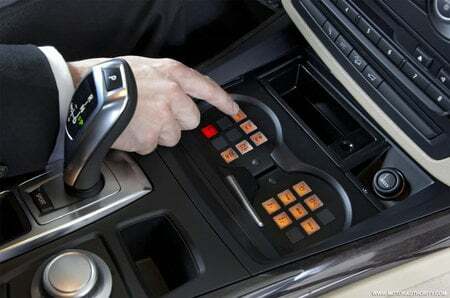 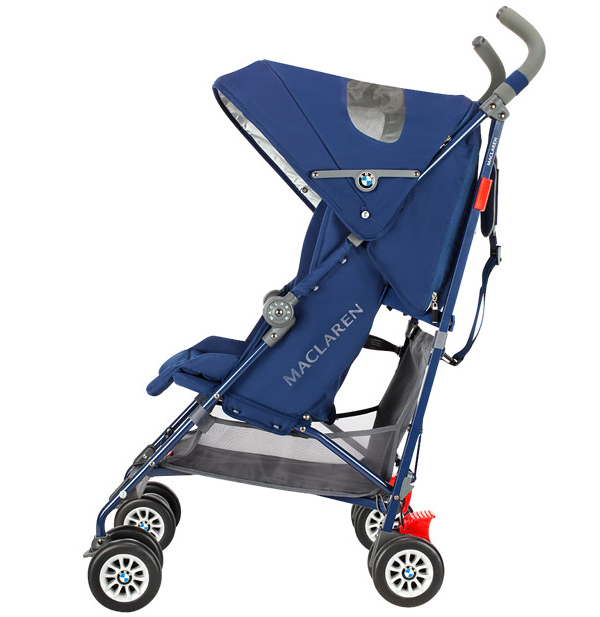 You can now indulge your kids with Maclaren’s BMW buggy, priced at $385, which is all set to launch exclusively at this store and its website on 10th January 2013. 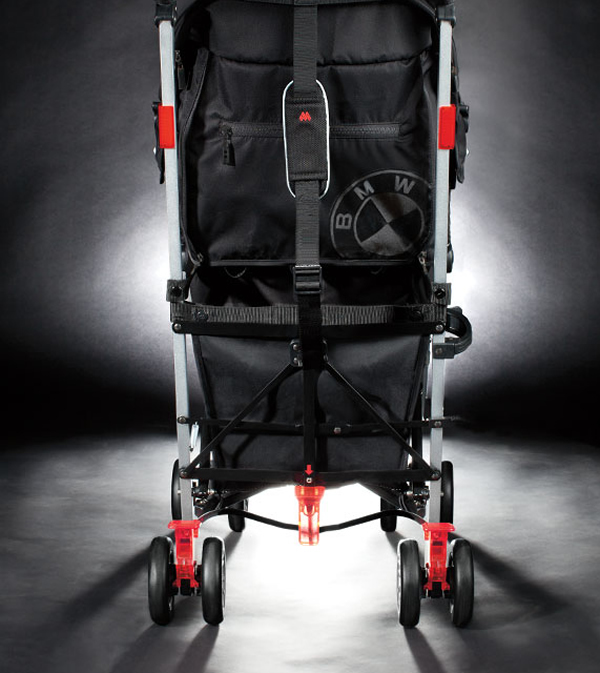 This latest product is more than just a stylish stroller. 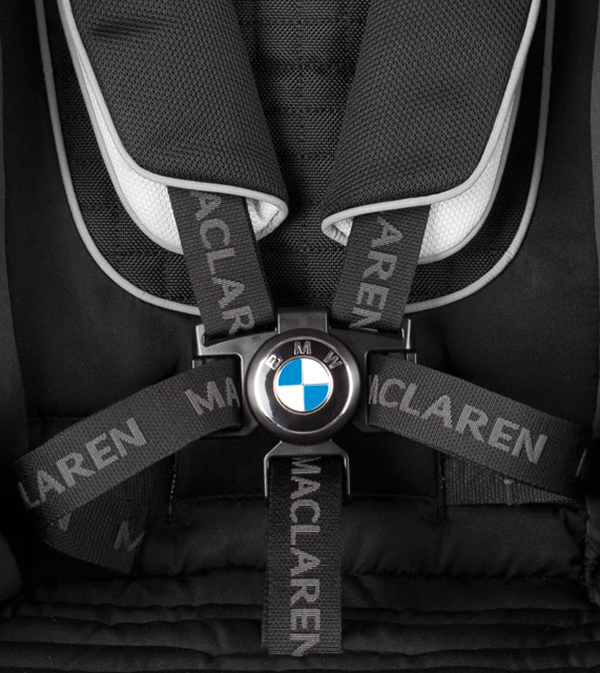 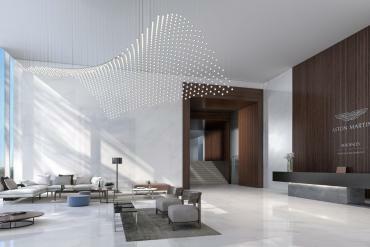 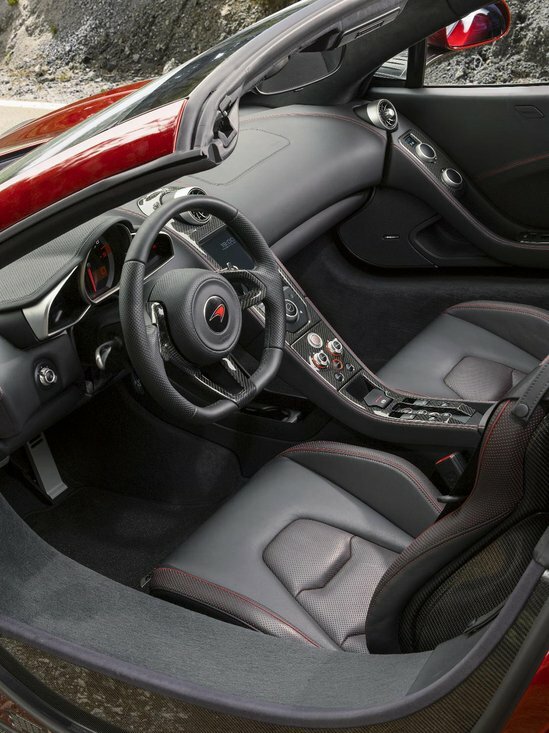 It is an engineering-inspired Maclaren Object of Design using the highest quality materials and signature design details to unveil a world class product. 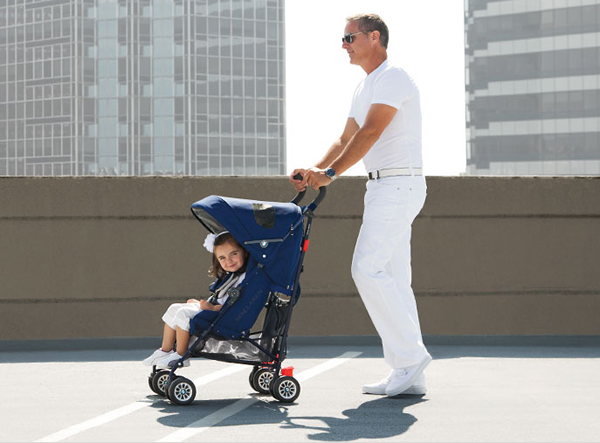 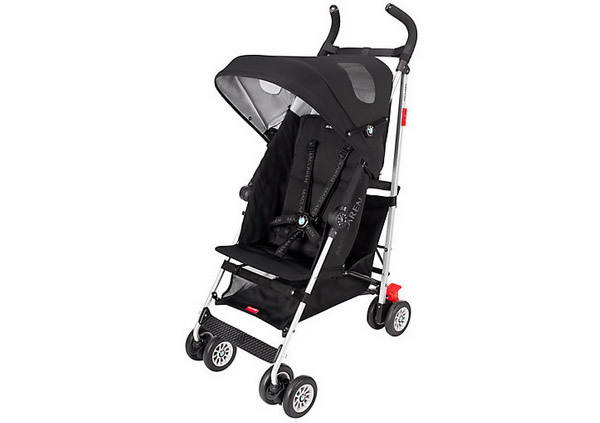 The stroller is for use for kids aged 6 months and upwards and boasts of being lightweight and high on performance. 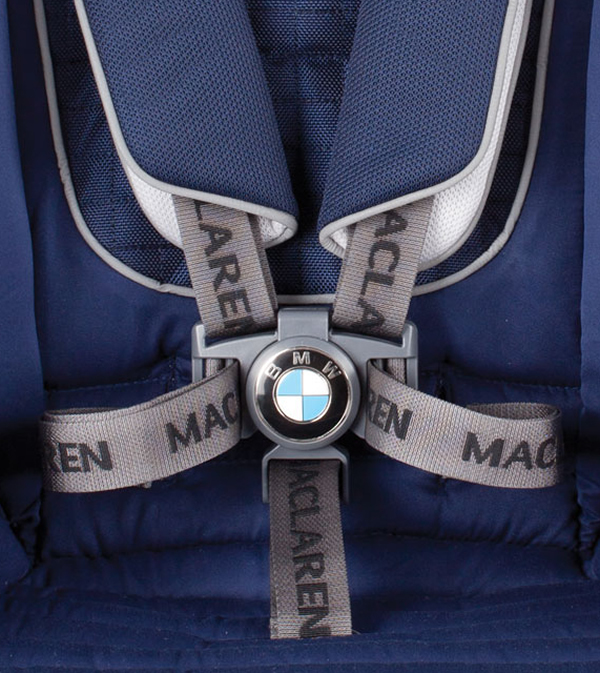 Taking a cue from the car which inspires it, it comes with a padded liner, a luxurious bucket-seat feel, multiple position recline seat, contoured hood with mesh windows and insignia details. 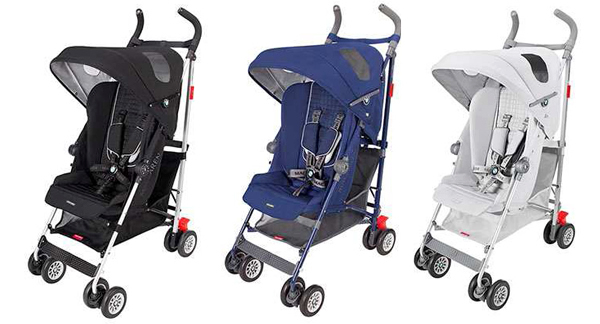 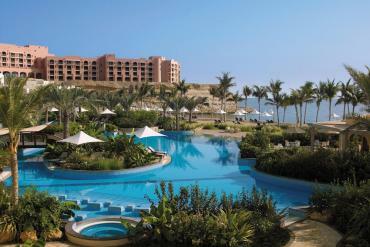 Adding to this, is the choice of colours; take your pick from black, silver and blue. 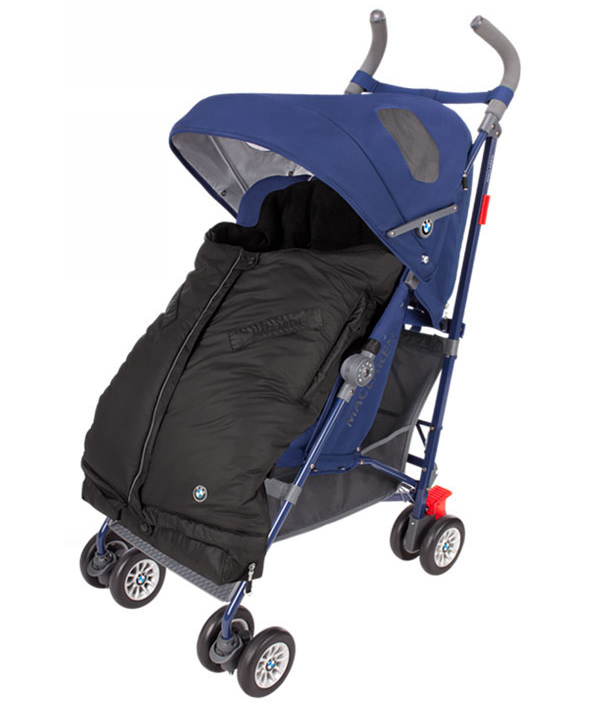 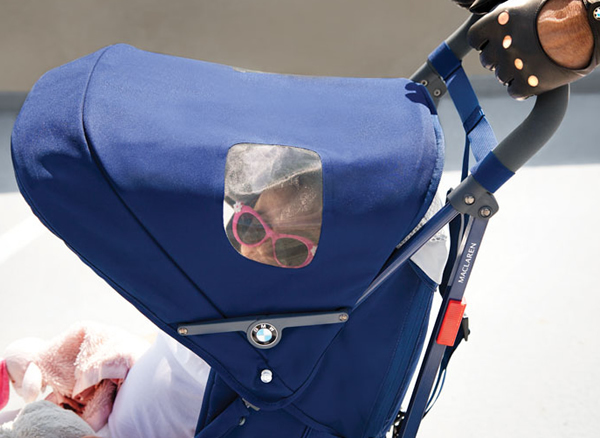 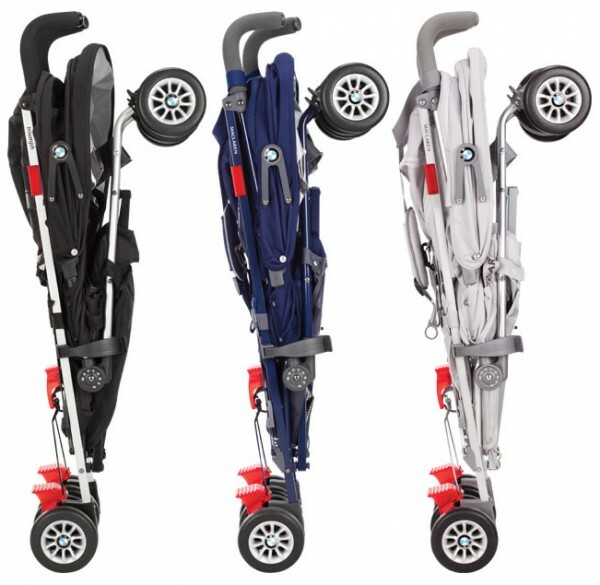 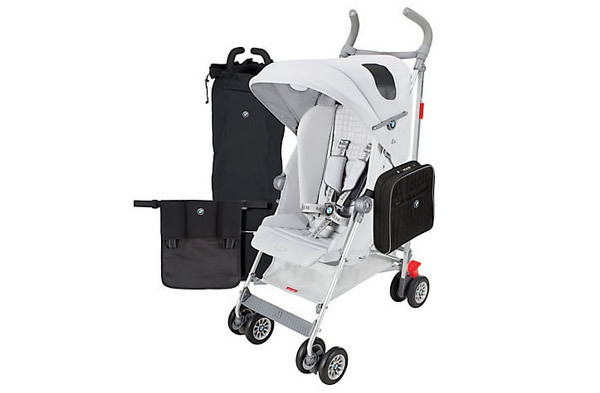 Also on offer is the BMW StyleSet which packs with it a sleek stroller and organising accessories, making it easier to pack your essentials for trips or holidays. 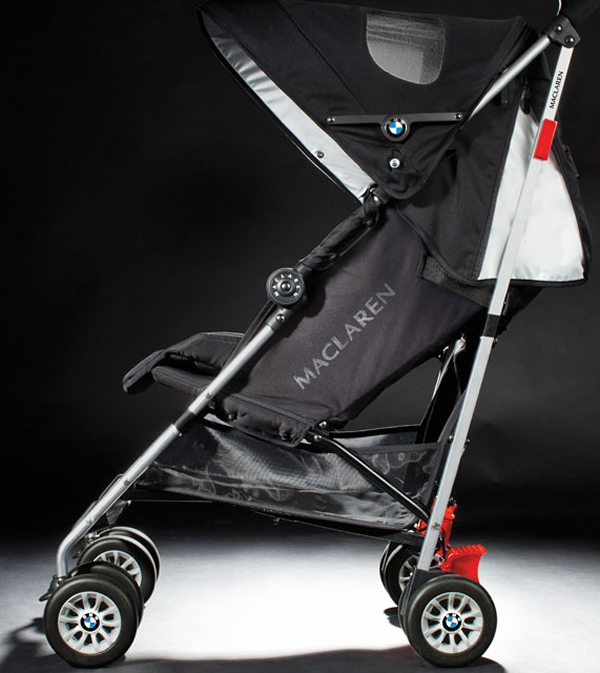 So head to the iconic Harrod’s fourth floor to sample these strollers-after all they take a leaf out of the book of BMW’s advanced engineering sophistication and techniques.